Now that's how you do a voice-over! Whenever Stephen Hawking's name is brought up, you can expect that whatever is being talked about is outright epic (and scientific). 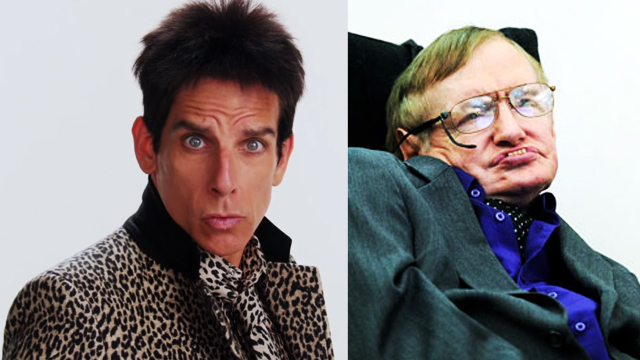 So, when we learned that the trailer for the second installment of the Ben Stiller starrer, Zoolander 2, was narrated by what sounds like the English physicist-scientist's iconic voice, we knew we couldn't afford to miss it. 100 Shark Facts To Get You Through Discovery Channel's Shark Week!